While we believe our intentions were good, the language was too vague, we created confusion and concern, and didn’t spend enough time getting input from our own team and key partners before sharing new guidelines… Some artists even worried that mistakes made in their youth would be used against them.That’s not what Spotify is about. We don’t aim to play judge and jury. 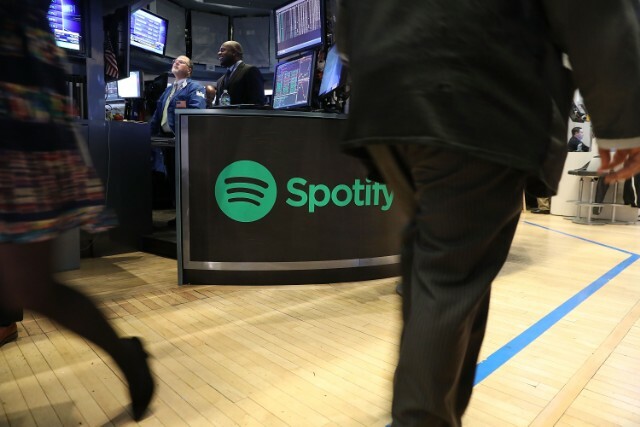 Though Spotify initially defended the new policy, calling it “a complicated process” that required “[making] decisions on a case-by-case basis,” it appeared unable to recover from the initial backlash. UPDATE 2:45 pm: As noted by Pitchfork, Spotify returned XXXTentacion’s music to its influential Rap Caviar playlist after announcing that it was canceling its hateful conduct policy.